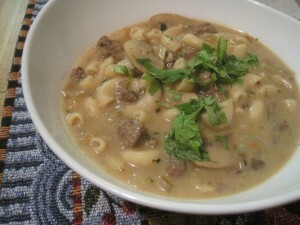 Here are two new blog posts on the food blog and the review blog. 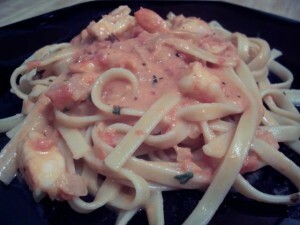 This is a creamy marinara sauce with shrimps, otherwise known as the pink sauce at my house. You can make it from scratch if you like, there’s plenty of recipes out there to try. However, this is a quick go to meal for us on weeknights when you’re just too busy or too tired to cook but don’t want to go out to eat. 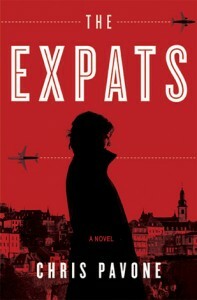 This is one of my latest favorite read, recommended by my daughter. I loved it so much that I am now on my way to reading all of John Green’s other books. I’m so glad the weather is getting warmer and staying light later! I have more time to read outside now. Have you read any good books lately? Give me ideas what’s good out there. 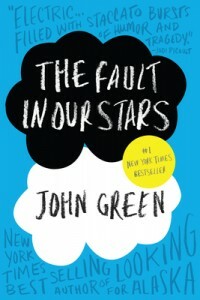 Read what I thought of The Fault in Our Stars by John Green. My review on Found not Lost. I have been blessed in many ways. I haven’t experienced a devastating loss, for instance. Sure, there have been many times when grief entered my life, but they have been manageable. At least they seem that way now. At the time, they did feel like my whole world has crumbled. But really, what did I know about having my world utterly destroyed? Nothing. Not when compared to losses others have experienced. I feel blessed. I am privileged to watch my daughters grow and marvel at how they are confronting their world. I am grateful to be able to watch my parents grow old and wonder at the grace they handle all the trials of aging. I am grateful that I have all of them still because I don’t want to find out how strong I could be without them. I don’t know that I would be any good at dealing with a loss so great that it can cut you down. 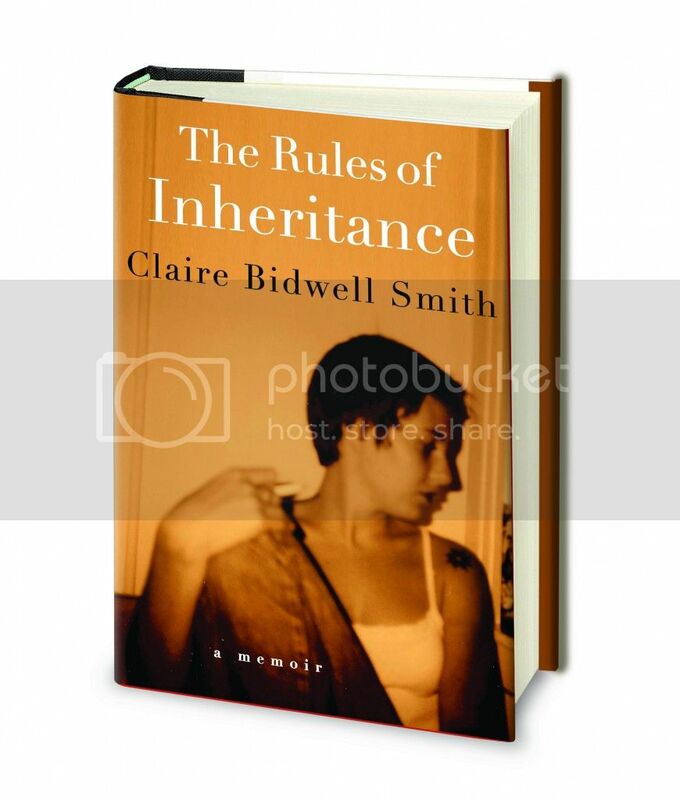 That’s how I felt reading The Rules of Inheritance by Claire Bidwell Smith. It was almost too heavy for me to bear. The loss, the impending grief… I can almost feel her being suffocated by it all. But read on, and learn about the strength that must be in all of us and you’ll feel uplifted. Maybe there is hope, maybe there is that light at the end of the tunnel and that pain such as this does not endure but abates with time and that it is survivable. It is a very interesting read that I think most of us can relate to and maybe even learn from. It may be a difficult read for some people because of the subject matter, but I also think there is a lot to be learned from it. I highly recommend reading it. I couldn’t stop turning pages even when I wanted to. 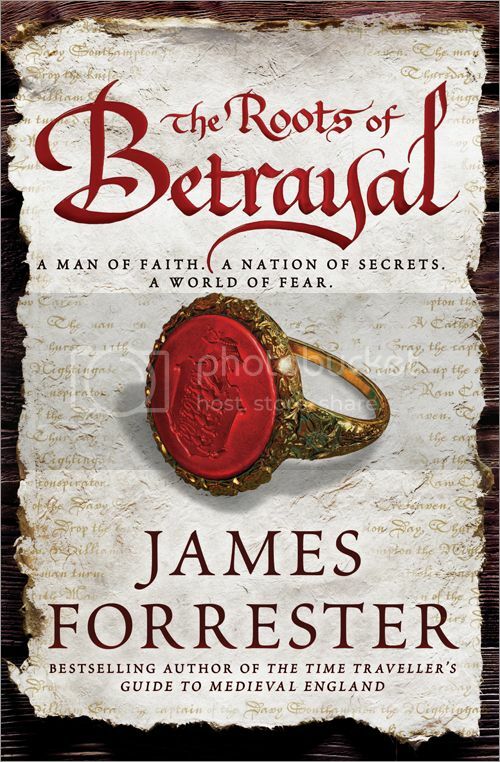 You can read more about what I think about this on my book review on Found Not Lost, my review blog. 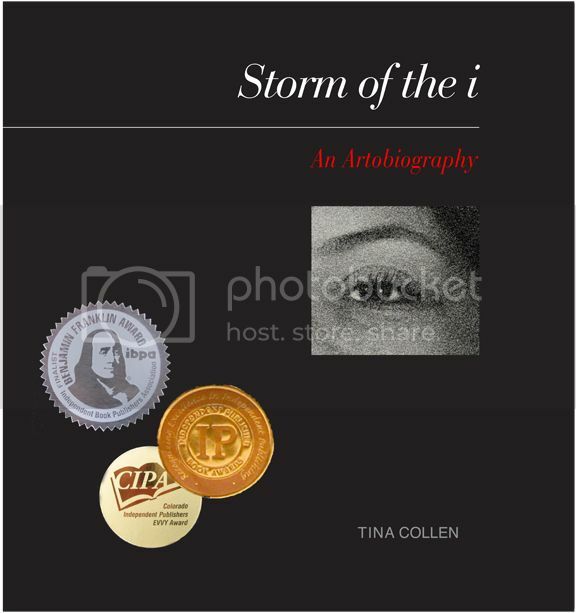 You can also visit the author’s blog and learn more background information about the characters in her book. It’s fascinating reading all the additional tidbits behind the story! 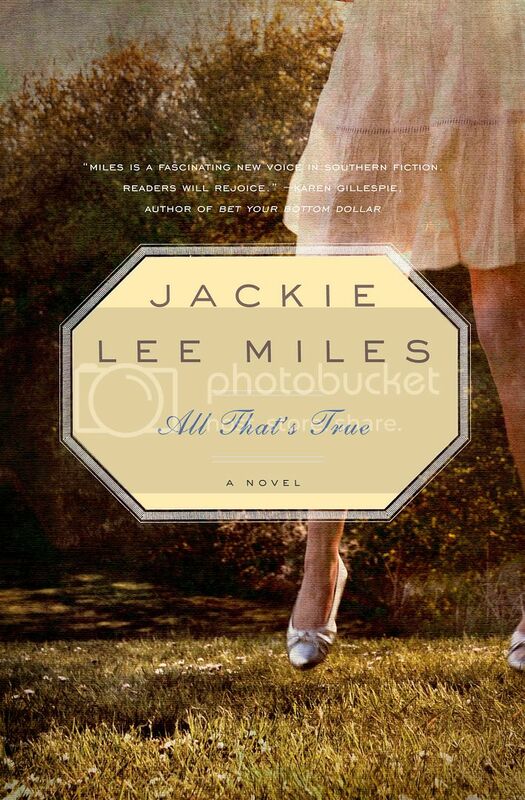 See what other readers think of this book by visiting The Rules of Inheritance on BlogHer.